In the previous two episodes we have combined both broadcast TV and free internet TV to try and "kick" our pay-TV habit. While the two together may make a nearly complete entertainment "meal", we can't skip what I consider the best part. I'm referring to watching premium movies and streaming TV. I don't know about you, but I really enjoy movies. In fact, I probably watch movies more than broadcast TV or anything else. Movies are my dessert and I love dessert! So, what kind of Movies are available to cord cutters? While you can certainly find quite a few among the free sources we just went over, it is a pretty slim selection. In this episode we open up our pocketbooks a bit and consider some pay services that deliver movies and premium TV. But first, remember life before the Internet? I recall a time not too long ago when video rental stores were on almost every block. It was pretty much a ritual for my family to rent a few movies for the weekend to watch. For years nothing changed, even as VHS tapes were replaced by DVDs. Then came the Internet and destroyed all of that (disrupted is the preferred P.C. term). Around here video stores are gone, driven out of business by DVDs via-the-mail and streaming movies over broadband. You can blame Netflix if you like, but if it hadn't been them it would have been someone else. 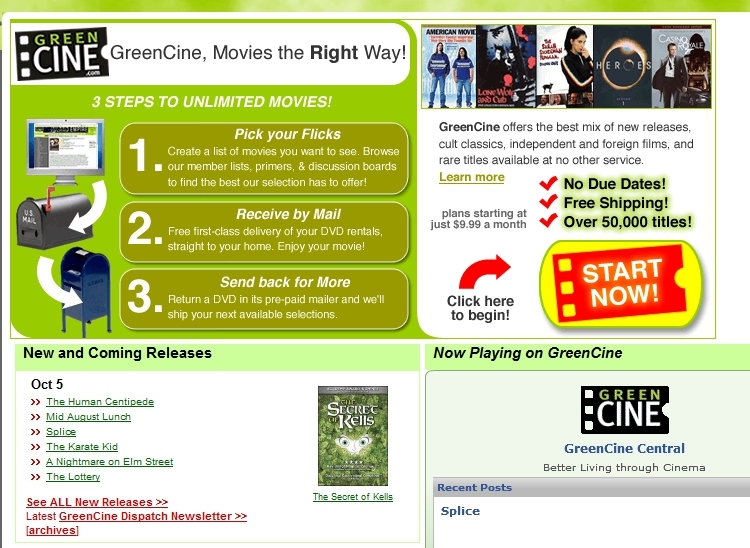 Call me old school, but I don't find looking for movies in a browser (or via a TV) quite the same experience. Nevertheless, you can't turn back the clock, so you have to take the good with the bad (and there is a bit of each). That should be plenty to get started, let's go! I've blogged about Netflix here and am still a customer ever since I cut the cord months ago. It is a fabulous resource for cutting the cord and works on my Media PC as well as numerous other devices (with some differences). Only one thing changed for me since I initially became a customer: I cut down my 2 out-at-a-time plan down to 1 to save a bit of money (yes, I'm cheap). I find that I simply can't keep my DVD rental queue full and mostly use their unlimited streaming service anyway. One things is certain, by providing DVD/BluRay by mail and streaming movies, Netflix has combined two great services at an affordable price. However Netflix isn't the only game in town. One alternative to the local video store that seems to have survived the Internet onslaught are the video rental kiosks. My local grocery store has had one of these for a few years now. With a family to feed, we do our share of shopping and renting a movie for $1 a night is reasonably convenient and cheap. Originally these kiosks were branded by another name (DVD express? I can't remember exactly), but now they are Blockbuster Express. Don't confuse Blockbuster Express with the Blockbuster that filed for bankruptcy protection last week. BlockBuster Express is owned by NCR and a separate company. Having used the kiosks quite a bit, I will say they are great but have some downsides. While we shop a lot, we don't shop every day. Returning the videos the next day often means an extra trip (although the stores probably like this a lot!). Also, while the selection of movies is usually decent, often the top movies are sold out. I am amazed how many movies these boxes hold, but after a while you might get tired of waiting for new stock to show up. There are other services like this including Redbox. They are easy to miss, so look for them as they are a reasonable alternative (and great for spur of the moment rentals). If you are lucky and have a great public library system, it is worth checking out! I've written more about this here. Fortunately libraries aren't likely to go out of business and you might be able to find a large selection of movies to borrow. My library limits me to 10 movies and they don't have to be returned for weeks! If you have this available, this is a service that can't be beat. They also have music and so much more. Really a fabulous resource for cutting the cord. 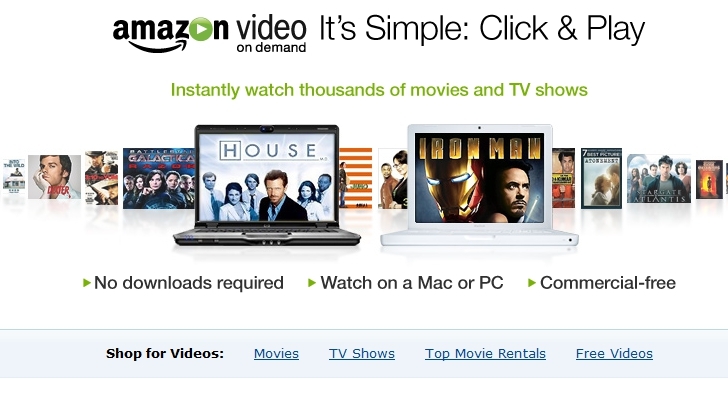 Amazon's Video on Demand is an instant streaming option with a few surprises. They may not have Netflix's all-you-can eat (watch) pricing, but they have a far larger collection of movies to choose from (and more current movies). They also have a nice twist in that you can combine a purchase of a DVD/BluRay with an instant viewing option (great for collectors that don't want to wait). 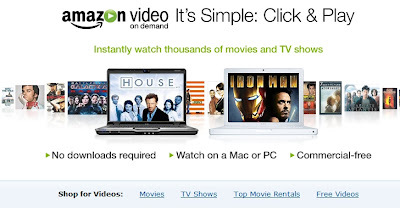 Read more about what I thought about Amazon VOD in another post here. I confess that I'm not much of an Apple user even though we own our share of their products. We have iPhones, iPods and I've played with their Apple TV here. 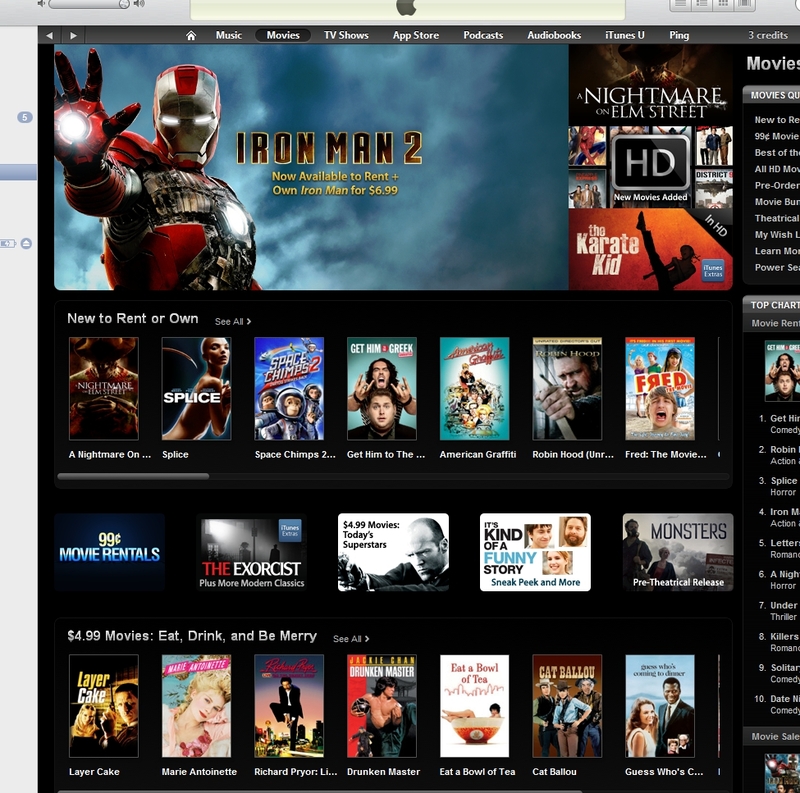 Like Amazon VOD, you can watch movies on your computer with iTunes (either rented or purchased). Of course, if you have iProducts you can use them too. 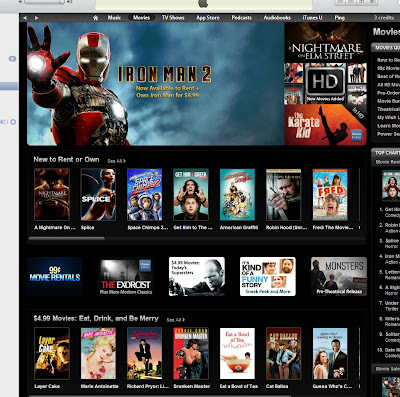 If you want to read the FAQ about Itunes movie rentals you can find it here. Some of the movies are in HD (at a higher price), but there are also movies you can rent for 99 cents (which is nice). Yes, I know Blockbuster filed for bankruptcy. However, unless they go into liquidation, I would assume this is a non-event for Internet only customers. Like Netflix, Blockbuster offers movies (and games) by mail as well as on demand to many devices. 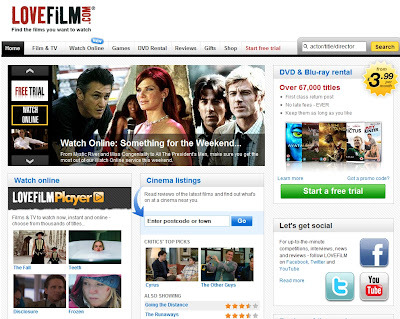 You can also watch movies downloaded to your PC (offline) with their player here. I didn't see an option for Apple users. 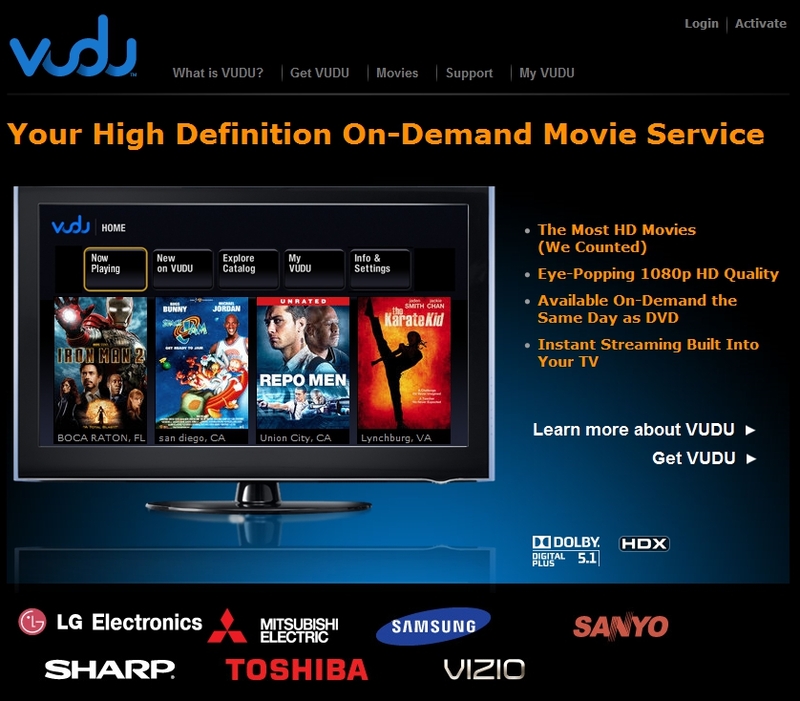 Vudu offers yet another movie rental/own option. 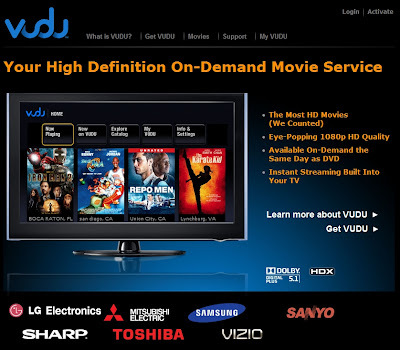 Recently purchased by Walmart, Vudu integrates their player into may TVs and BluRay players (I didn't see any support for computers). They claim to have the most HD movies. Prices for the rentals seem comparable to Amazon VOD (e.g. Avatar is $3.99 to rent, and $19.99 to own). I'm sure there are quite a few smaller DVD rental by mail companies as well. To survive, I suspect that they are focusing on niches that are currently under served by Netflix and the like. GreenCine is an example of one service. 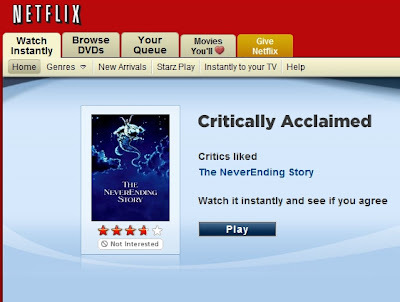 If you find Netflix's catalog lacking, you might look around for alternatives like this. Here is another service that might interest people. You certainly can't ignore Hulu and their new service called HuluPlus is worth a look. 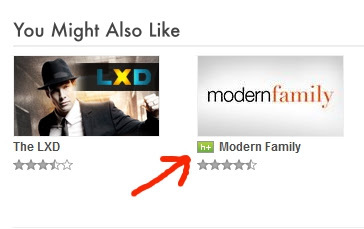 HuluPlus is currently in "Preview" mode, which means it requires a special invite which you can request here. They must not be all that picky because I requested an invite and got one less than two days later. Sadly, it wasn't free (darn)! HuluPlus is a $10 per month service that promises to offer you many of your favorite TV shows (current and past seasons) on demand. Like many services, you can watch them on a growing list of devices. I signed up and browsed around to see what I could find. True to their word, I found things like all 7 seasons of Buffy the Vampire Slayer (curiously, except season 3, episode 4). I can watch all of season 2 of Glee (as it comes out), but only a three episodes of season 1. Clearly they are working on rights issues to get all the content to you. HuluPlus is probably a particularly good match for cord cutters that don't (or can't) get particularly good broadcast TV reception. Many of the streaming services that we are familiar with in the US are not available in other countries. I'm sure they are working hard to compete internationally (for example, Netflix recently announced that they are expanding to Canada). Sadly, I'm mostly pretty ignorant of what is available elsewhere. 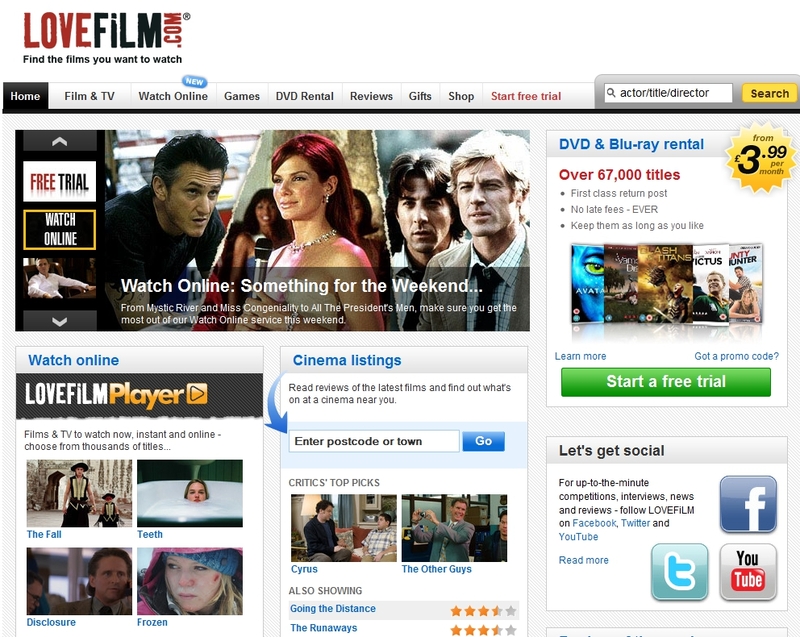 One service I have read about is UK's LoveFilm. 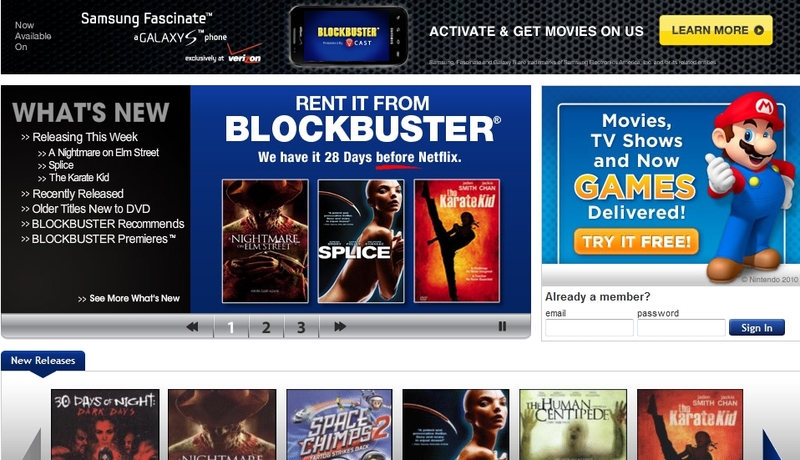 They offer movies by mail and instant streaming (and can be compared to NetFlix). Clearly companies around the world are not sitting still while the US companies fight it out here. Cutting the cord obviously depends a whole lot on where you are I've touched on here. While Netflix is a mainstay in my household, there is thankfully no shortage of competitors just itching to take a piece of their business. Don't you love competition? This is exactly what you are missing when you subscribe to Pay TV. Once again it requires a bit of effort to look for what you want (v.s. just turning on the Cable box), but the results (and savings) are well worth it in my opinion! Next up, keeping the kids happy on No-pay TV Island!